The Hulk gained his abilities after being caught in a blast of gamma radiation. 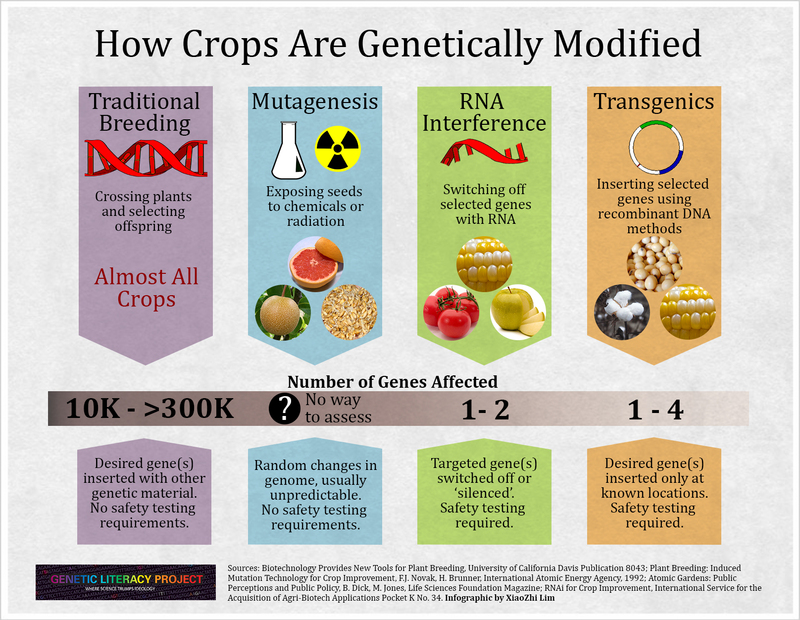 Mutagenesis is a process where plants are subjected to radiation treatments or doused in toxic chemicals that randomly scrambles their genes in order to produce new traits. No safety testing is required… But that doesn’t mean it’s not safe to consume. As I’ve said in the past: I am not anti-organic food, I’m anti-fear mongering.